When Lollipop was released by Google last year, it seemed many OEMs were in a race to deliver the good to customers as quickly as possible. As we all saw, Lollipop was absolutely riddled with bugs and performance issues, leaving a few Android users wishing they still had Kit Kat. This year, the same thing is happening, but each OEM has stated that they will not send out any OTA updates until they know the OS is stable and ready for consumers. 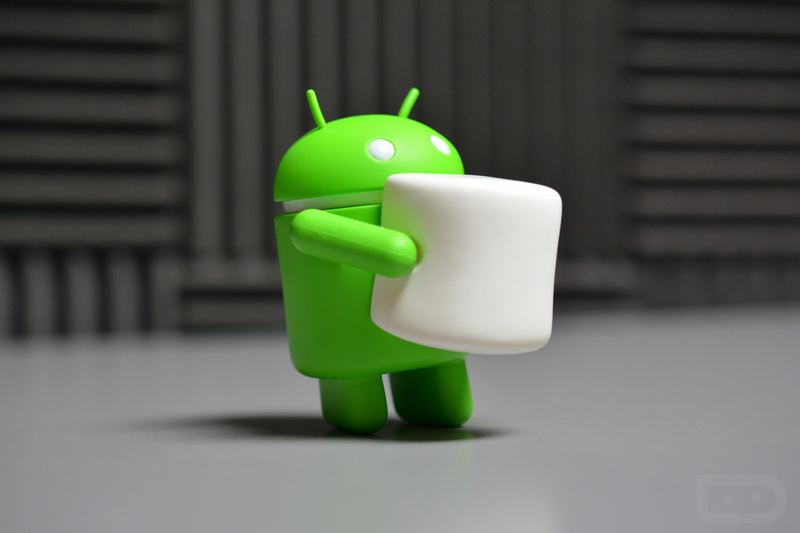 Motorola has now posted its official list of devices that as of this morning, should see the Android 6.0 Marshmallow update. As no surprise, most of Motorola’s newer lineup will see the update, including the Moto X Pure Edition, Moto G (2nd Gen, 3rd Gen, and LTE 2nd Gen), and DROID Turbo. While new versions of Android are always exciting, it seems that with more features, we encounter more problems. Since most OEMs bake in their own software goods and features, it takes quite a bit of time for all of the kinks to be worked out between each update. For everyone’s sake, let’s hope Marshmallow in the early days is a better experience than early builds of Lollipop were. Once timelines are posted for devices, we will keep you informed. Update: Motorola says that the Moto X (2nd gen) on Verizon and AT&T won’t receive the update to Android 6.0.